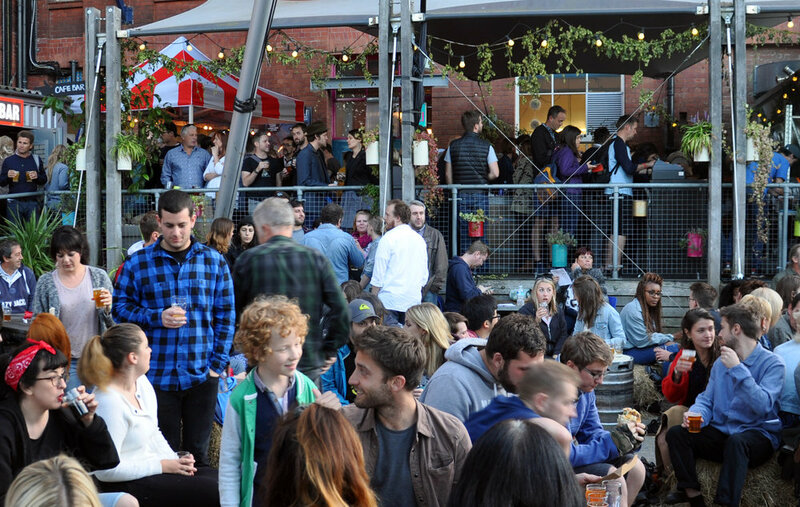 We are joining forces with Tobacco Factory to bring you Factoberfest. For one weekend only we will transform TF into our own exceptional bierkeller, North Street style. There’ll be over 60 beers pouring from the best independent breweries from around the world. With the help from our friends over the road we have compiled a beer list like no others, running from Friday evening until Sunday there will be live music, blues Americana and country, loads of food and of course the TF Sunday Market. Keep an eye out for what’s on…expect beats, eats and a beer metropolis. BRISTOL BEER FACTORY BEER NIGHT at THE TUNNEL HOUSE INN!